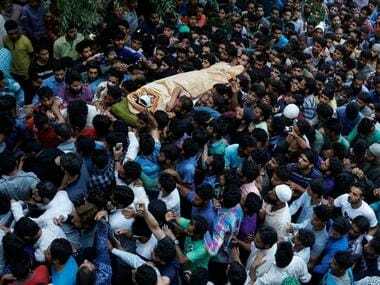 Wani, a resident of Tral, was killed in an encounter with security forces in the Kokernag area of south Kashmir's Anantnag district on 8 July, 2016. 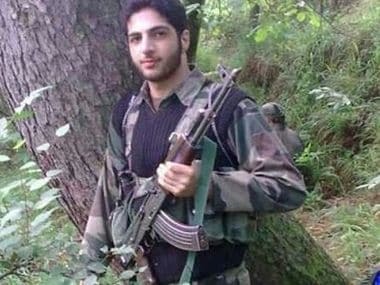 Three soldiers of Rashtriya Rifles have been awarded Sena Medal for having gunned down dreaded militant commander Burhan Wani whose killing plunged the valley into a welter of violence that lasted for months. 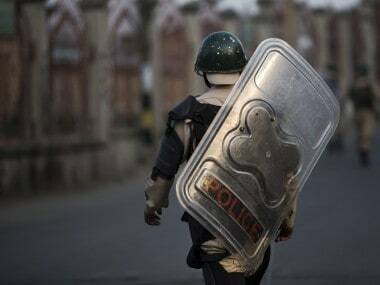 18 other persons, mostly youths were also injured who have been admitted to a hospital in Srinagar, Kashmir. 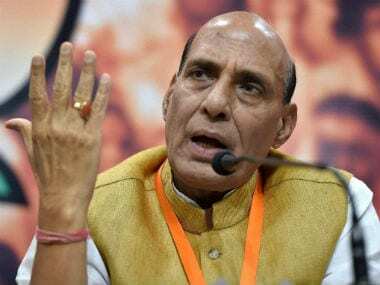 Union Home Minister Rajnath Singh on Saturday reached Srinagar on a weekend visit in a bid to calm down tension that erupted following the killing of Hizbul Mujahideen commander Burhan Wani, with clashes between protesters and security forces in the Valley leaving 45 dead, reported ANI.